See this handsome man? His name is Ander Monson. He will be judging our $1,000 essay contest. See this handsome man? 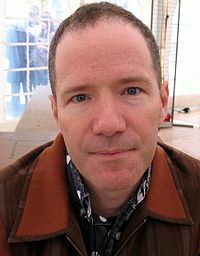 His name is Rick Moody. 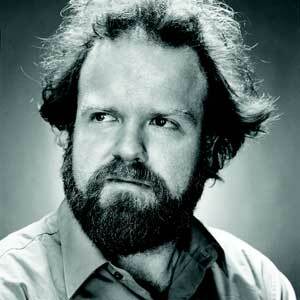 He will be judging our $1,000 short short fiction contest. That’s right. These two contests are going live as of RIGHT NOW. Submit some work. Make us and them proud. Click over to our contest page to get yourself started.